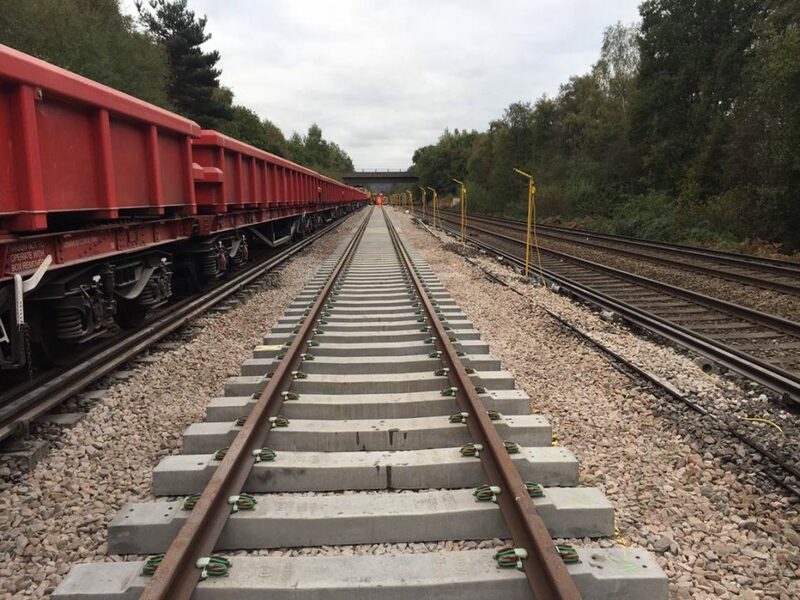 Potential changes to how track access charges in the UK are calculated could present a threat to rail’s competitiveness. That’s the warning from rail economics expert Professor Chris Nash. who will be speaking at the Track Access Charges (TAC) Summit in Amsterdam in April. The method by which access charges are calculated and applied is of critical importance both to infrastructure managers, who depend on them as a source of income, and to train operators, for whom they can be a significant cost. Charges paid by operators to Network Rail, Britain’s IM, are based on whether they are a franchise holder, a freight operator or use the network on an ‘open access basis’. Open access passenger services only pay marginal cost, freight operators pay marginal cost plus – for some commodities – a mark-up, and franchised passenger operators pay marginal cost plus a fixed charge. 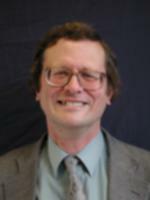 Professor Nash, who has extensive experience of research in this area, including advising the British rail regulator and the European Commission, will be focusing at the summit on the role of ‘mark-ups’ in how TACs are levied in the UK. 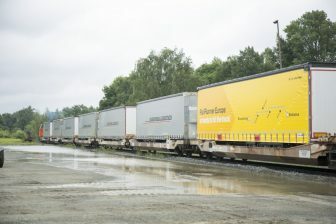 He says that for some years, the UK has applied mark-ups inthe freight sector which are capped at ‘freight avoidable cost’, and based on an ability-to-pay test. 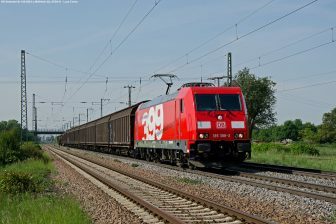 Freight avoidable costs essentially are costs that Network Rail could avoid if freight services did not use its infrastructure, such as freight only lines and passing loops only needed for freight traffic. 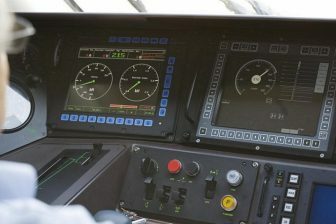 The Office of Rail and Road in the UK, which regulates the rail industry, is in the midst of a review of TACs as part of the long-term plans for when it sets Network Rail’s charging structure for the next control period, known as CP6, from 2019 to 2014. Not surprisingly then he’s a proponent of a multi-million pound scheme, announced last year, to dual part of the Felixstowe-Ipswich branch line to increase its rail freight capacity. The government says the scheme should be completed by the end of 2019: “Here we have investment going on now to enable freight to expand, so it is not all gloomy,” he said. A research professor at the Institute for Transport Studies at the University of Leeds, as well as holding positions at both Masaryk University in the Czech Republic and the Centre on Regulation in Europe in Brussels, Prof Nash will be speaking on day two of the Track Access Charges Summit, which takes place from April 4-5, at the Bimhuis in Amsterdam. His presentation will examine the proposed method of cost allocation, the proposed identification of market segments and the likely impact of any proposed changes. He also sees the looming reality of Brexit as not likely to have much of an impact on TACs in the UK: “I don’t see much sign under our current government that they would wish to depart much from European rail policy, whatever happens regarding Brexit. The Labour Party has declared itself in favour of renationalising the industry, so they could wish to depart from European policy on the extent to which competition is permitted or required, but in general I don’t expect it will have a big impact on track access charges in the UK. Prof Nash is also leading the preparation of a report on TACs for the Centre on Regulation in Europe, which is in Brussels. Due to be presented in May or June, the report will be a study on the current position in several European countries, from which he hopes to draw up some valuable examples of best practice. “I think a key message, but also a general one at that, is that it is very important for everyone involved to think about the incentive effects that track access charges have, the impact they have on rail’s ability to compete with other modes, and the efficient provision of rail services,” he added. Do you want to attend the Track Access Charges Summit? Book your place online here.